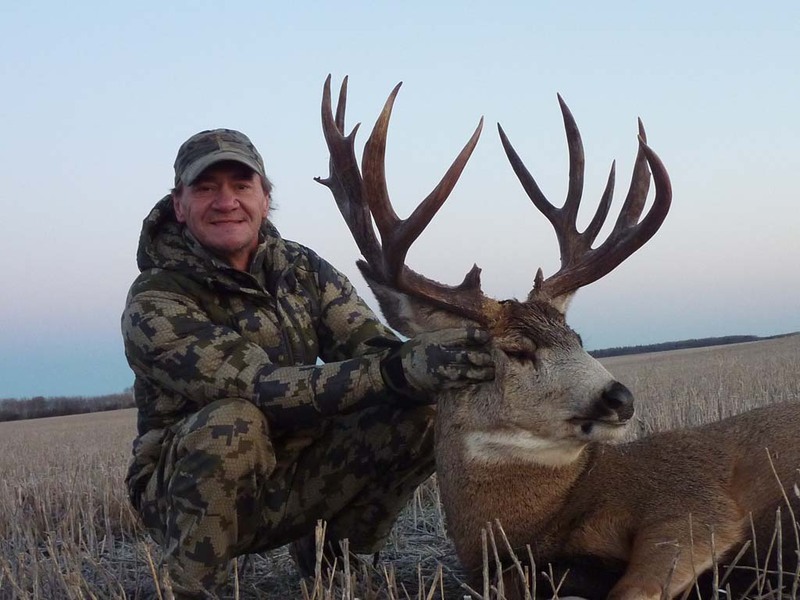 Our whitetail deer hunts give you a really good chance at a record book buck. 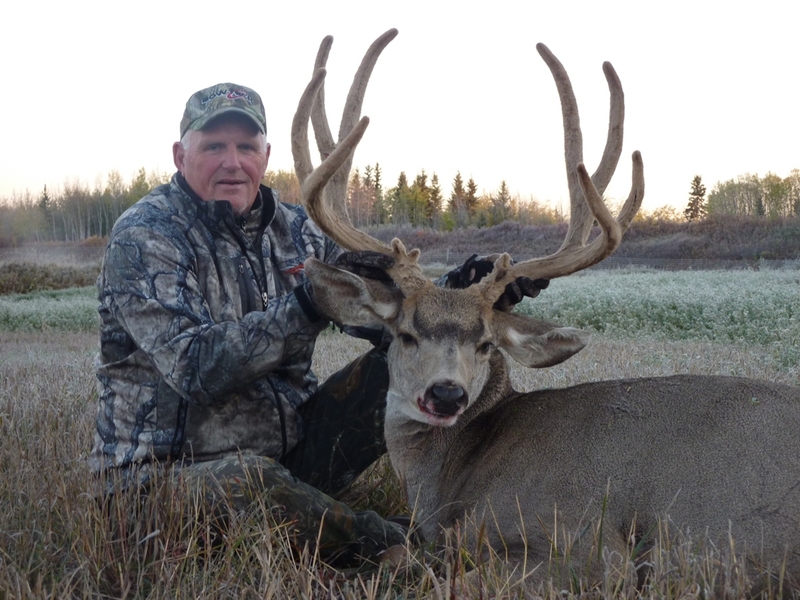 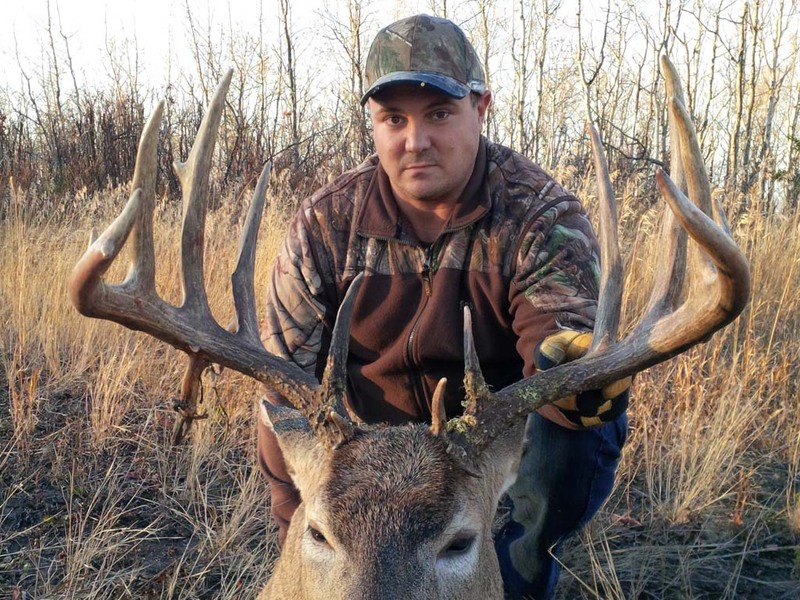 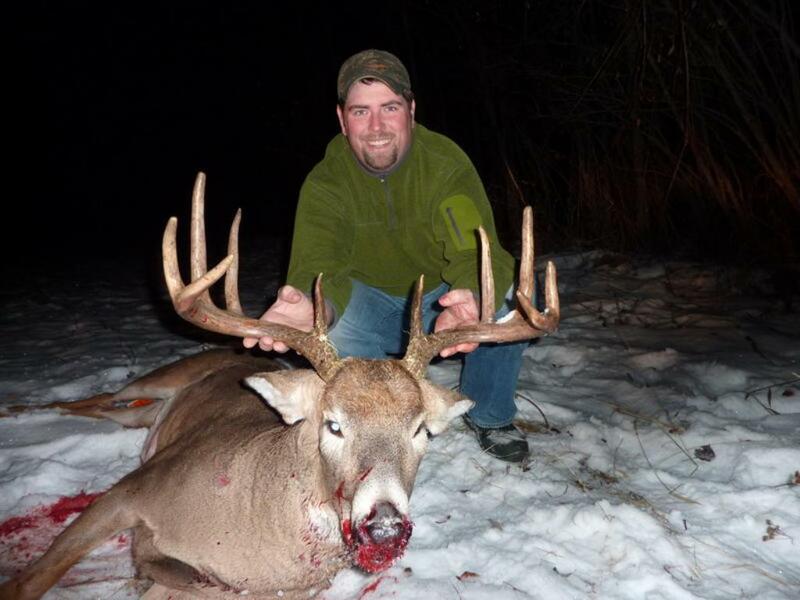 Northern Alberta is known for it’s heavy horned “bush” bucks and our area is no exception. 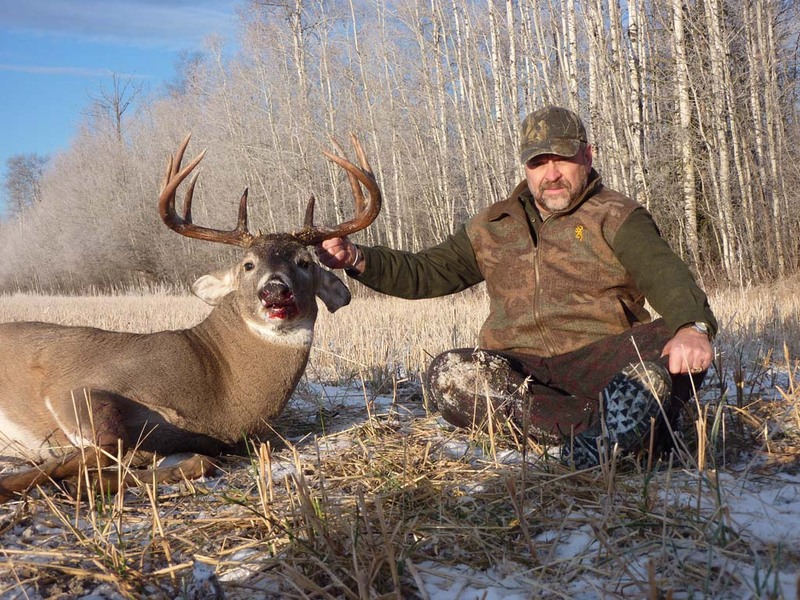 We love whitetail deer hunting and our preseason scouting will give you the opportunity to look at pictures of the deer before you hunt them. 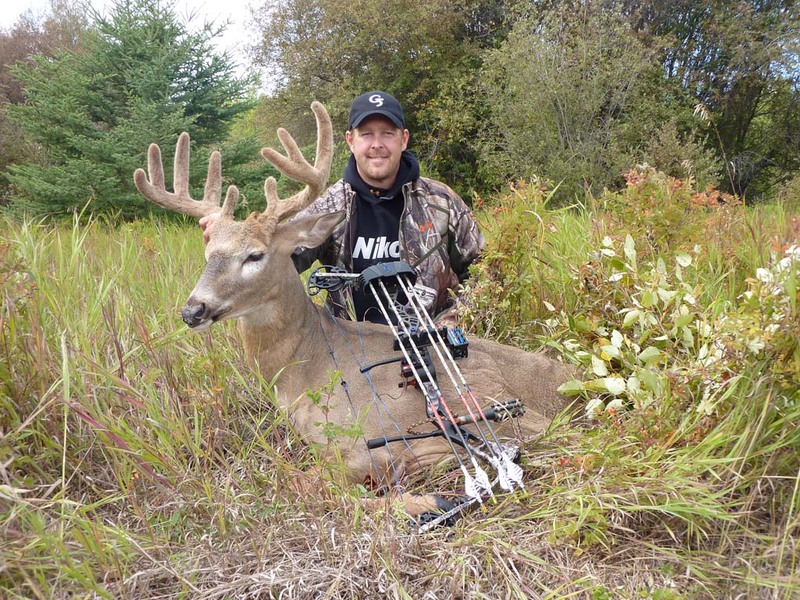 Many of the older whitetail deer in our area sport terrific non-typical racks with stickers and droptines not uncommon. 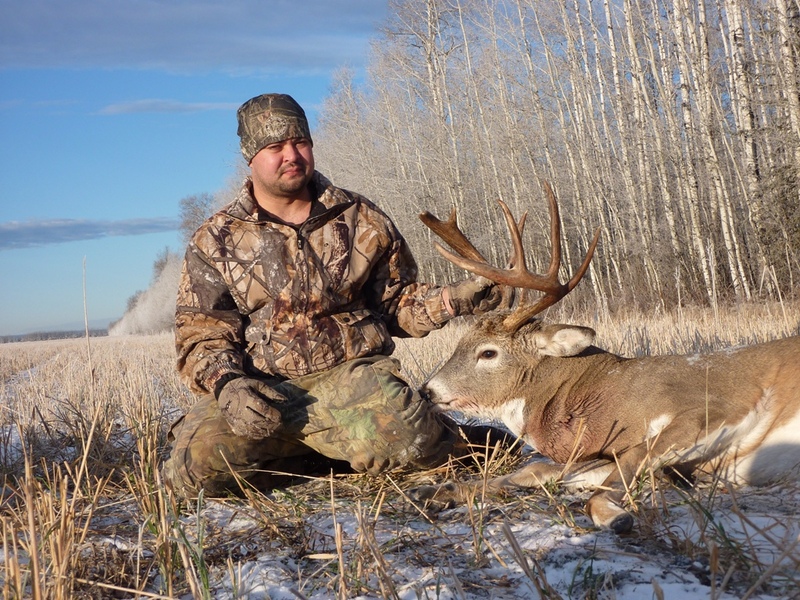 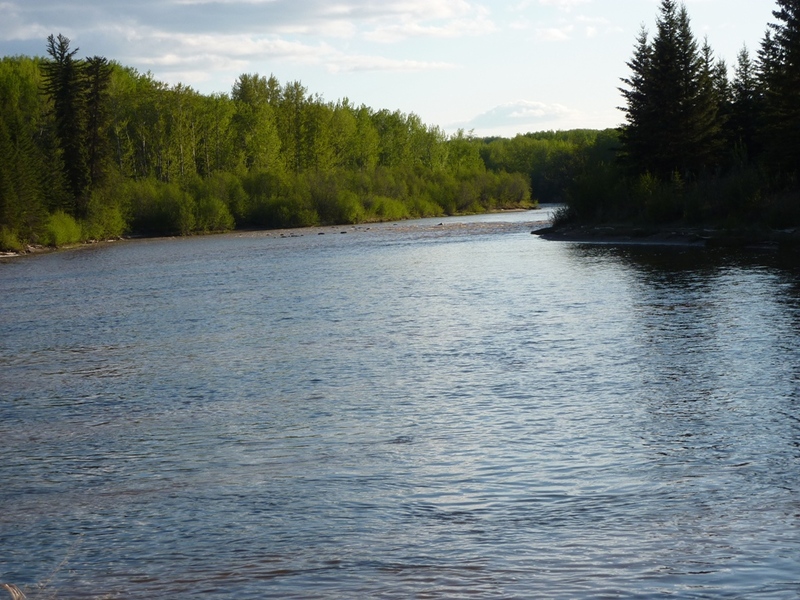 We live and hunt in the Manning, Alberta area and whitetail deer hunting is our passion! Year round scouting and local knowledge make our whitetail deer hunts a success. 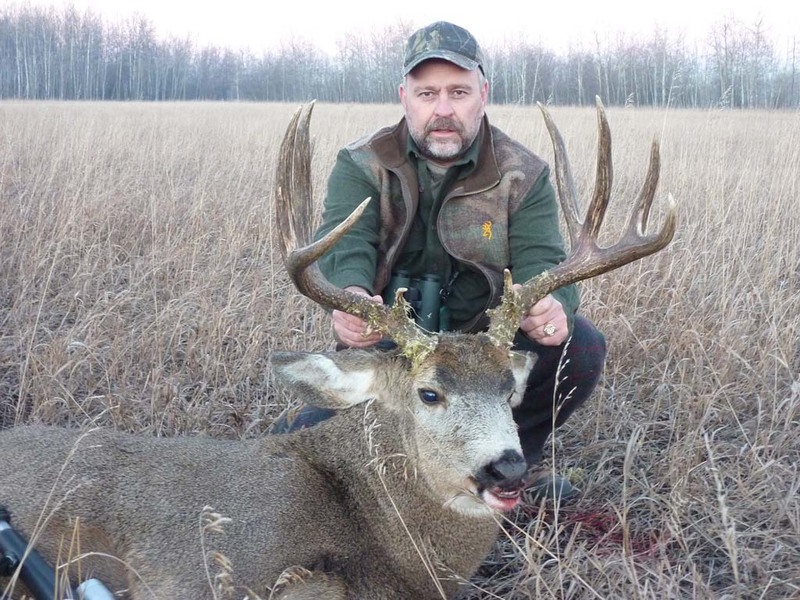 If you want great hospitality and terrific whitetail hunts you’ve come to the right place. 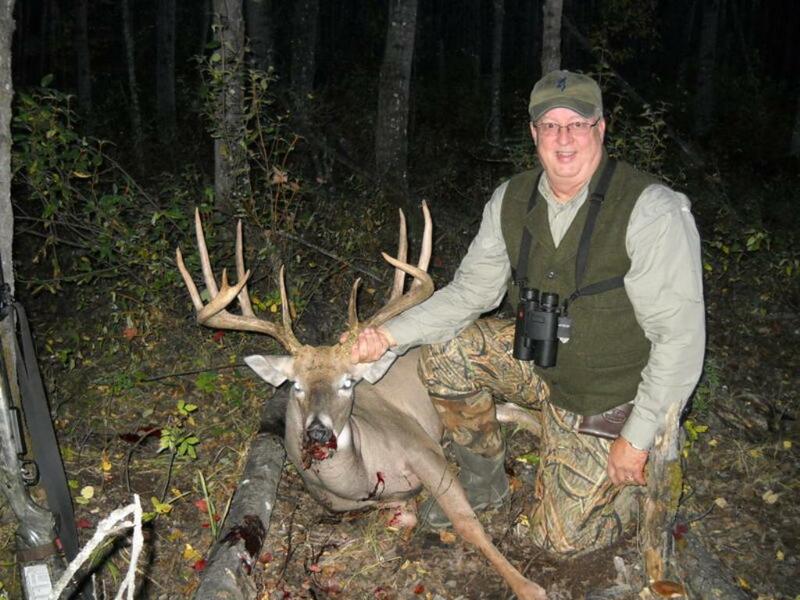 There is nothing we won’t do to try and put you on great trophy whitetail. 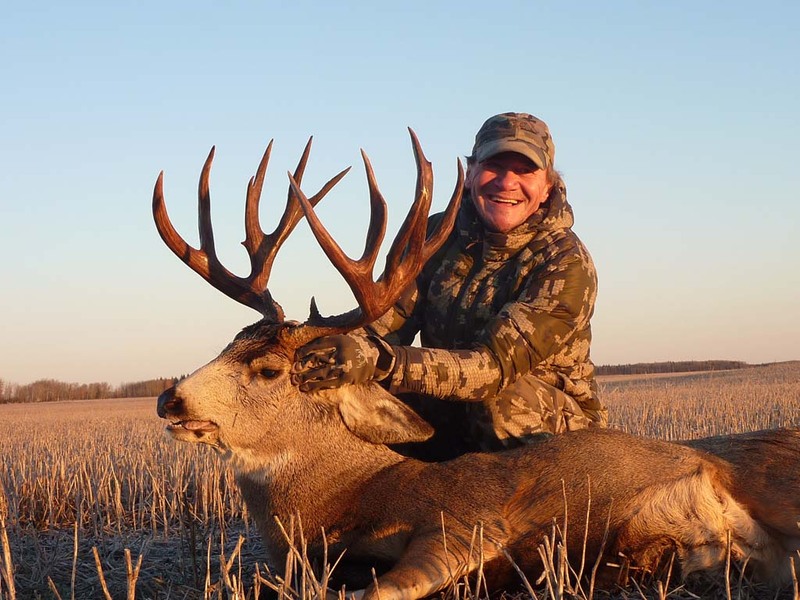 If you’re ready to match wits with North America’s favorite big game animal give us a call and we’ll take you on a fantastic rifle or archery whitetail deer hunting adventure.